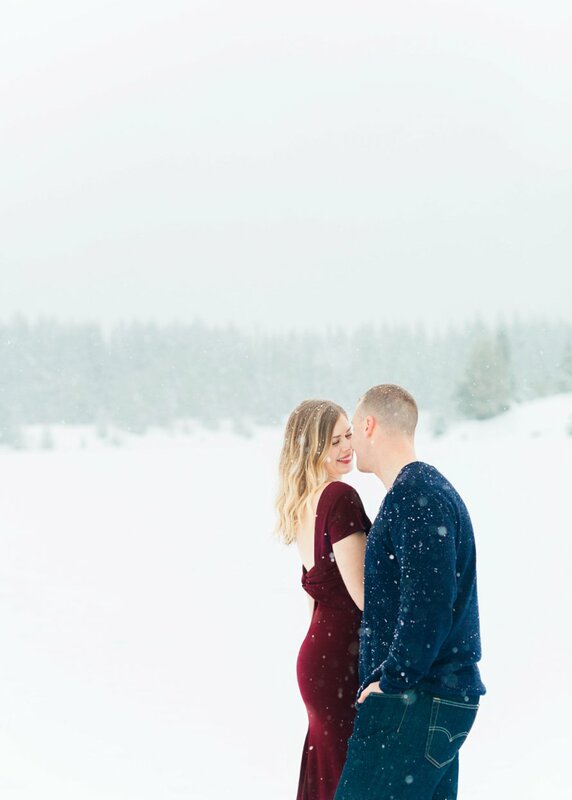 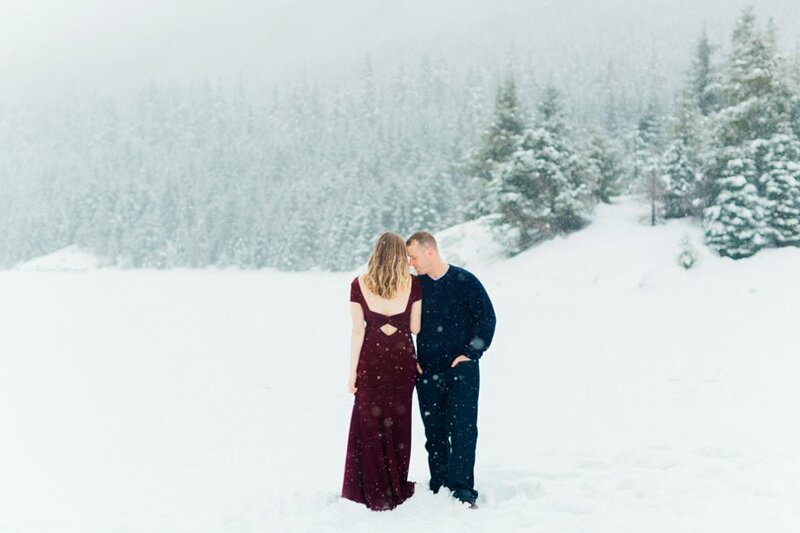 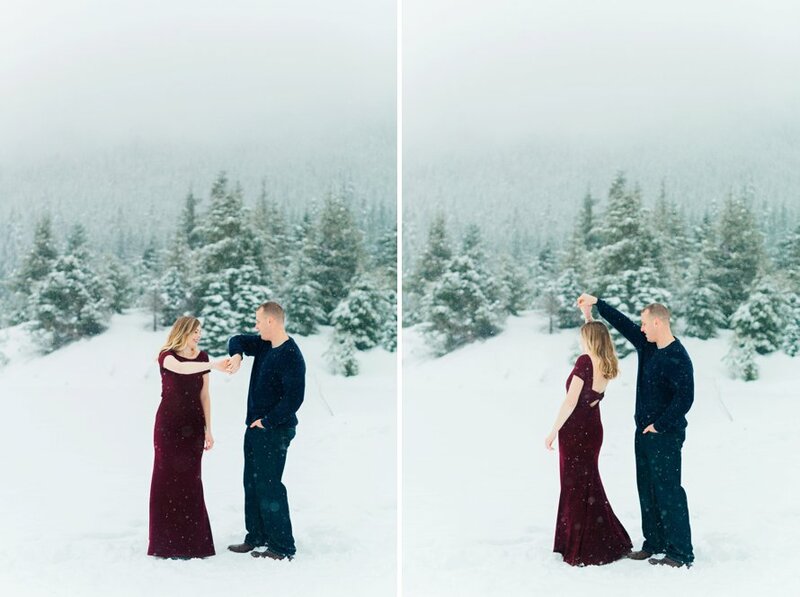 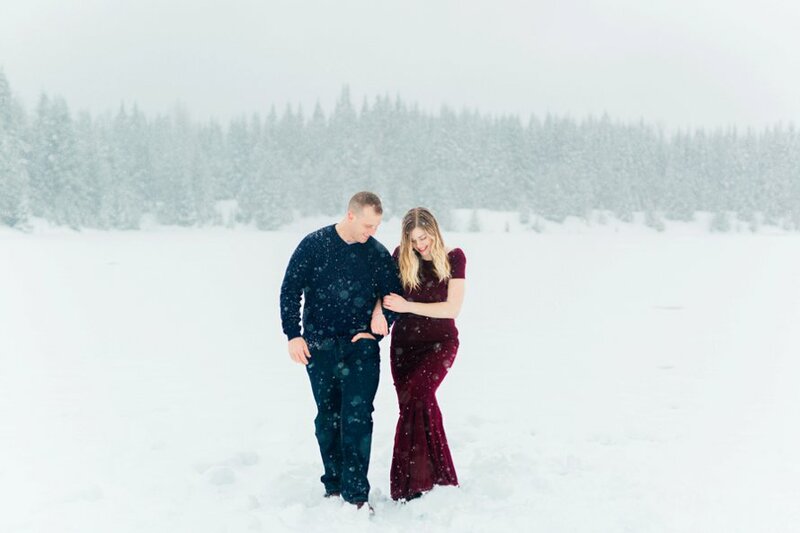 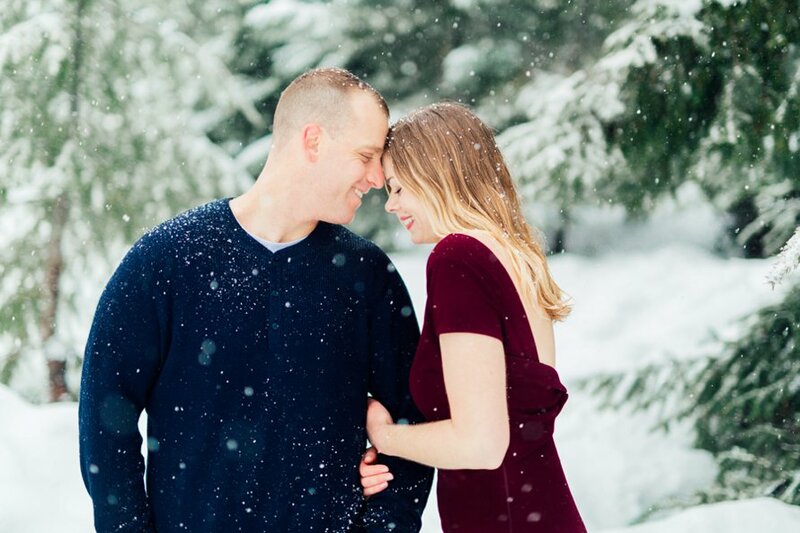 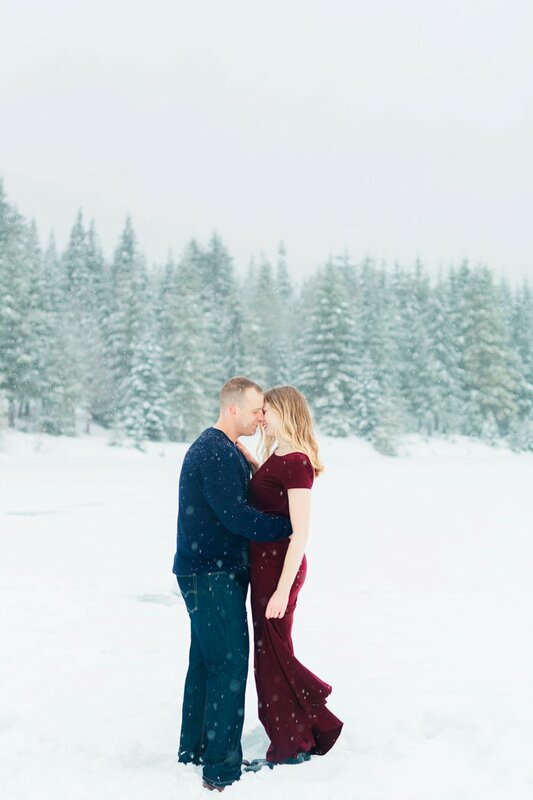 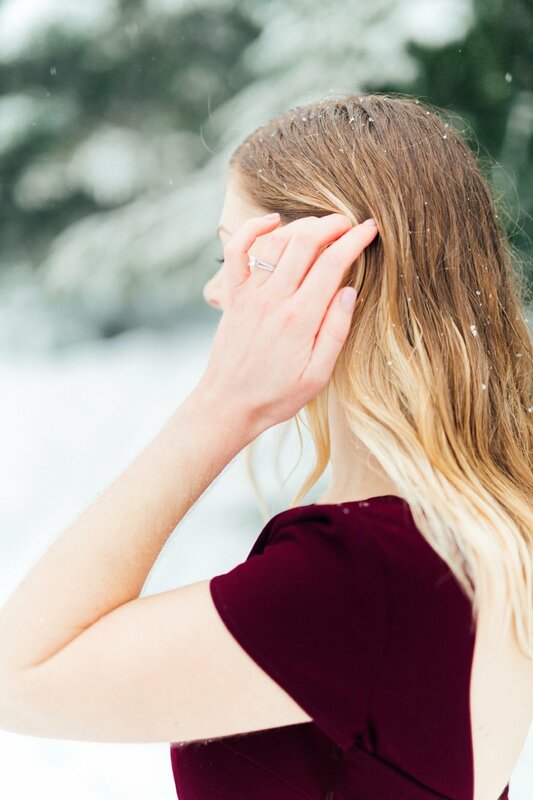 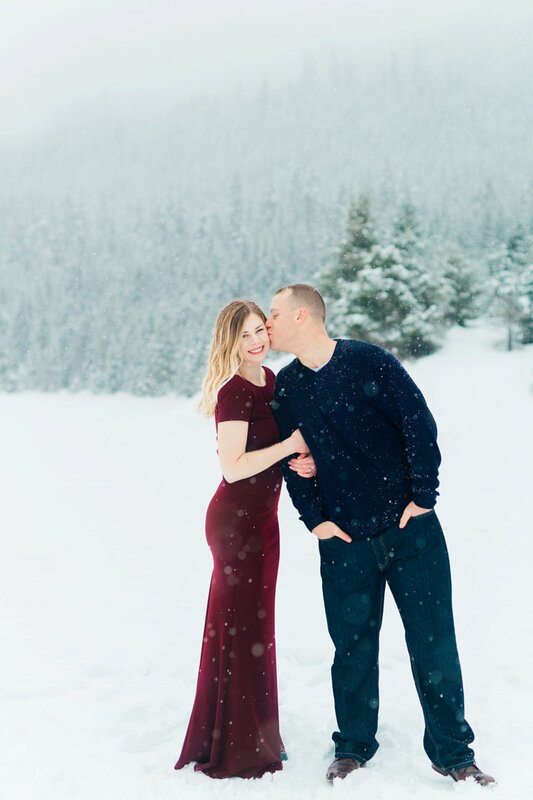 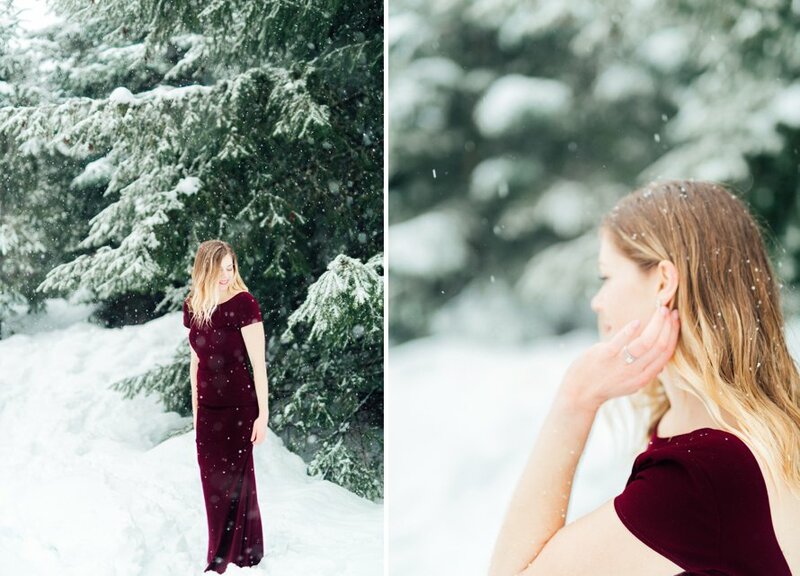 The softest snowfall, burgundy + blue hues and warm hearts found us in the cascades for this winter engagement. 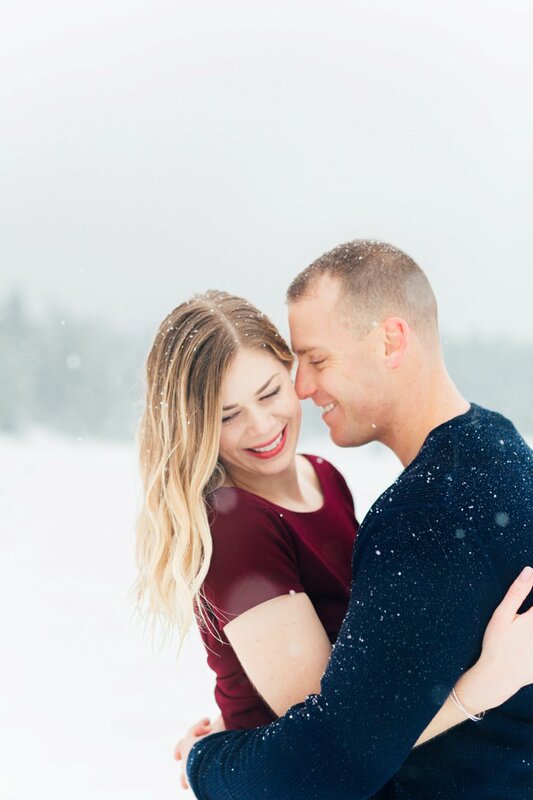 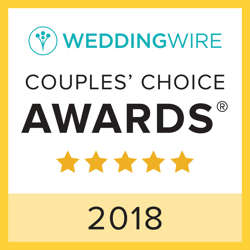 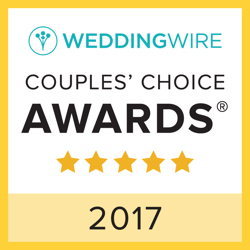 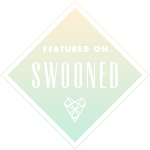 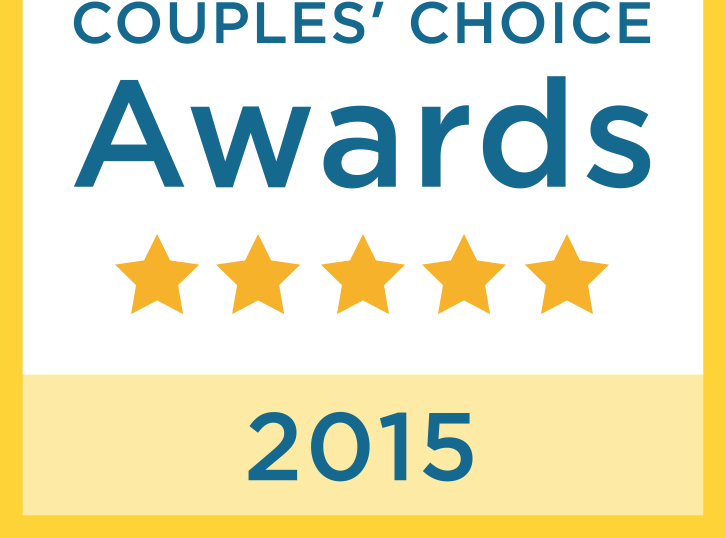 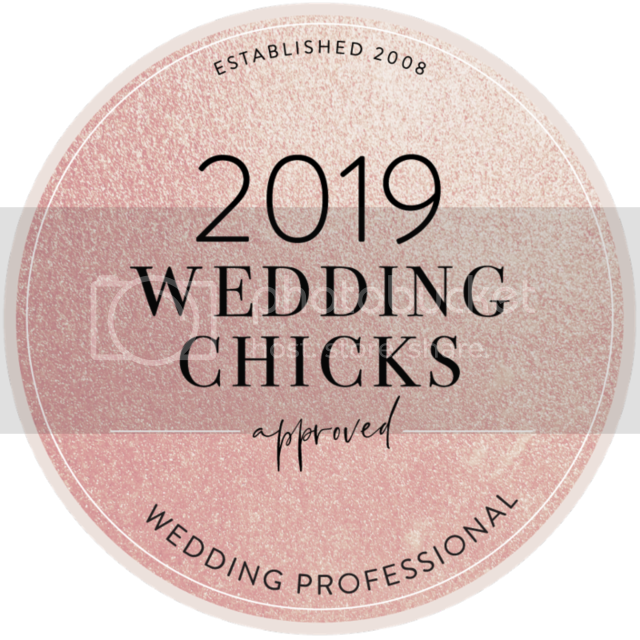 Whitney and Stephen ring in one year this month and oh, it sure is one for love! 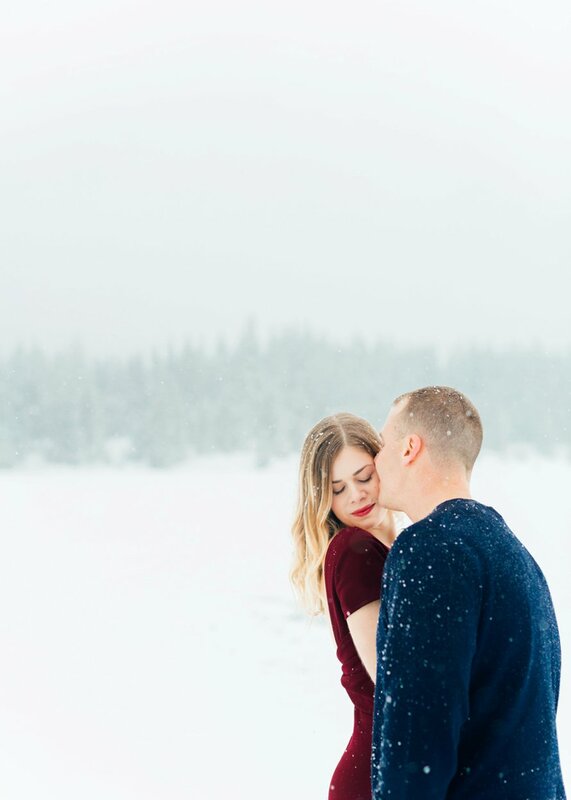 Hearing about the proposal in Mammoth surrounded by family (and more snow!) 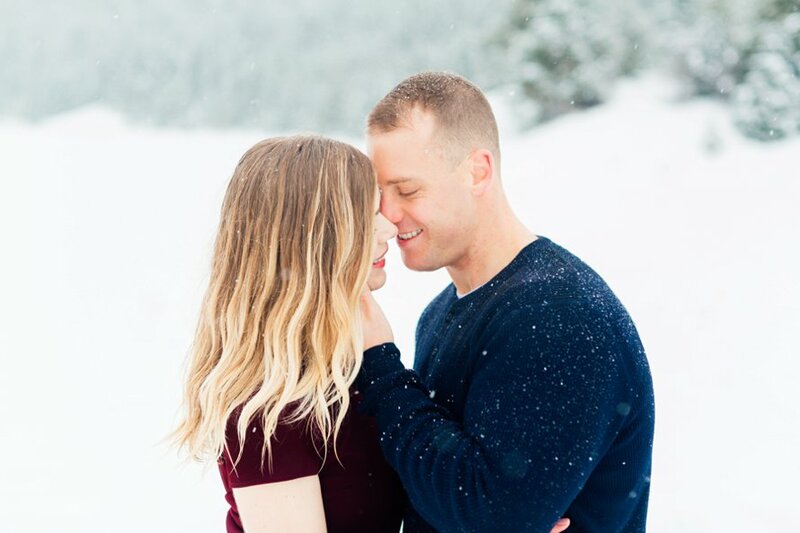 has me all the more excited for the feeling of connection their big day will bring.